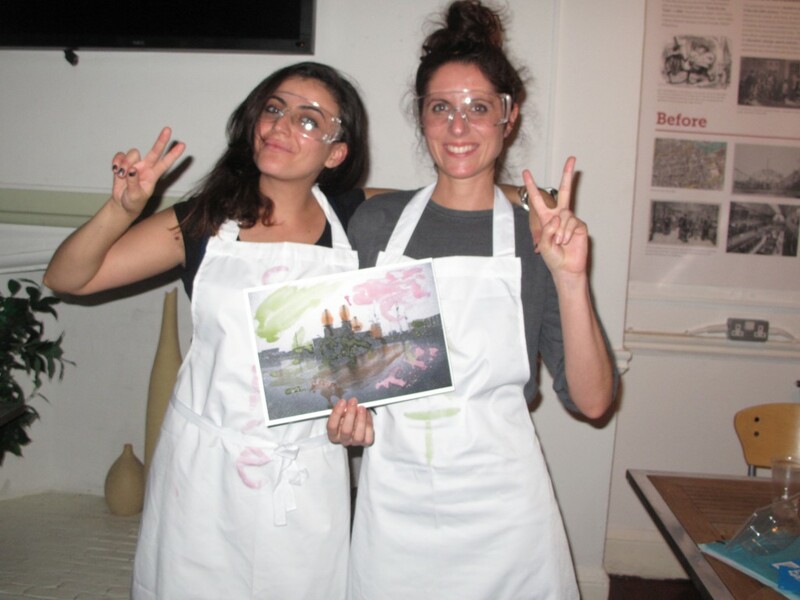 Lon-art.org has been selected to be part of FUN PALACES 2014. 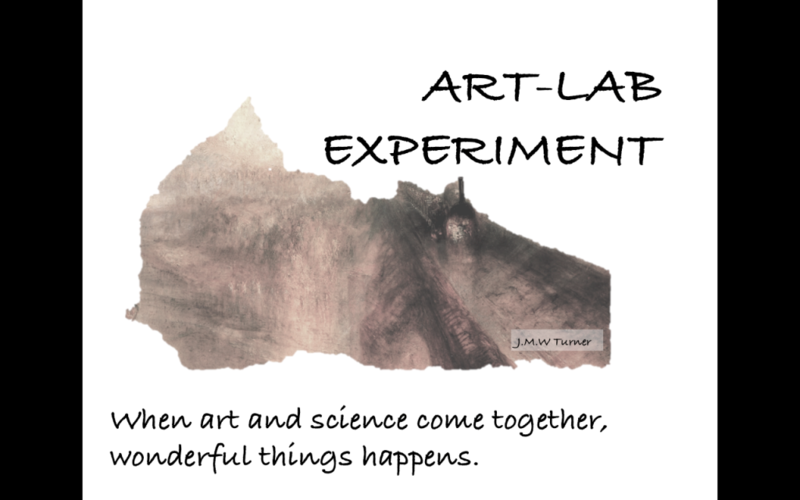 We have designed for this occasion Art-Lab Experiment, a project that explores what happens when art and science come together. In the 19th Century new ways of expression were invented, among them, photography. 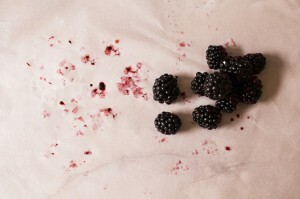 A mix of chemistry, physics and human curiosity to register images and moments. Likewise, the arts also inform and aid the sciences. Creativity and inventivity are necessary for scientific progress. This is a project which offers us a glimpse of the science behind artistic creation. 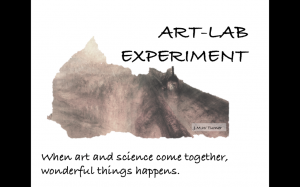 Art-LabExperiment is a multidisciplinary project that mixes art, science, history, painting and photography. London is a place in which science, technology and art have come together to make history. Photographs can give us an insight in to this aspect of the city. As such, the images chosen for this project revolve around the contemporaneous historical moments of the Industrial Revolution and the Romantic movement. As well as using photographs which make us think about the connection between art and science, the artworks created during the workshops will reflect this through the use of natural chemistry, painting photographs with natural pigments. By using natural, home-made chemistry from fruit and vegetables, you can create any colour. -Reflection upon connections between art and science. -Interaction with a practising artist. -Community cohesion through group project work. This combination of art, history and science will encourage participants to express their creative and scientific sides while sparking their curiosity for the past and present.